This strawberry margarita cake is made with real tequila, and topped with fresh strawberries & lime. It’s the perfect cake for margarita lovers. 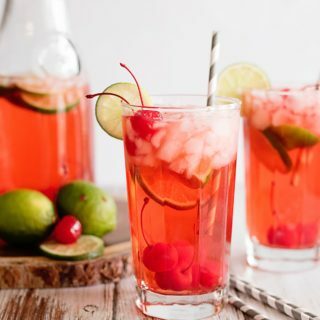 I love margaritas, especially strawberry (and pineapple) ones. There may be one thing in this world that I love just a tad bit more. What would that be? CAKE! So when I tried this strawberry margarita cake recipe, it was love at first bite. There simply aren’t any words for this deliciousness. I seriously have to talk myself from walking away from cake, because one slice is never enough. 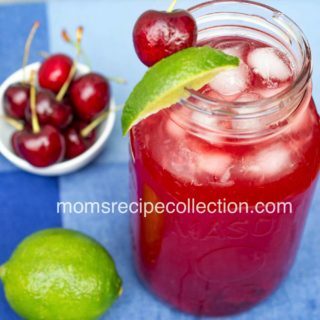 You must try this recipe soon, and tell me what you think! 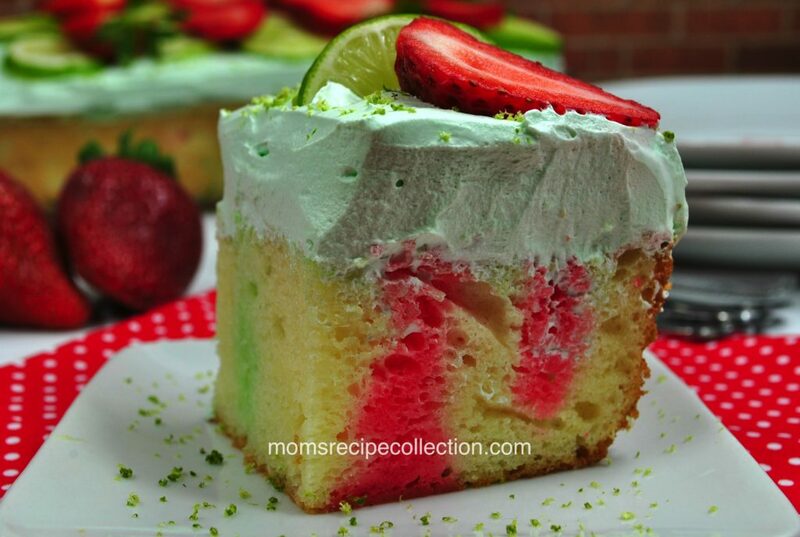 Citrus and sweet flavors combine to make this tasty strawberry margarita jello cake. In a large mixing bowl, add all of the cake mix ingredients and margarita mix. Spray your 13x9x2 baking dish with non-stick baking spray. Pour your cake batter into the baking dish. Poke holes all over your cake. 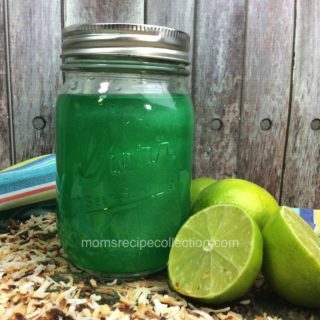 In a medium saucepan dissolve the lime gelatin in boiling water, then add in the tequila; mix well. Pour into a bowl set to the side. Repeat with the strawberry gelatin. 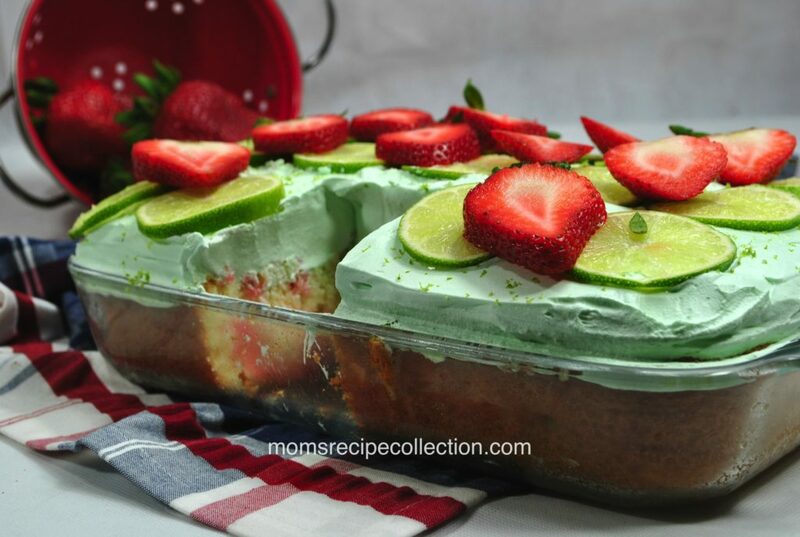 Drizzle both gelatin mixtures over entire top of cake. Lightly stir the other half of the lime gelatin into the Cool Whip. 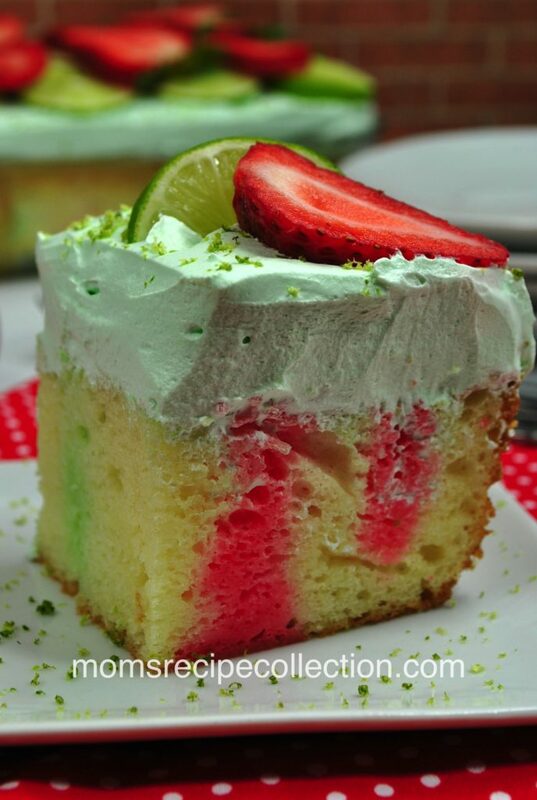 Now top cake with Cool Whip topping and top with lime zest, strawberry slices.